WHEN: Sunday, June 17, 3 p.m. 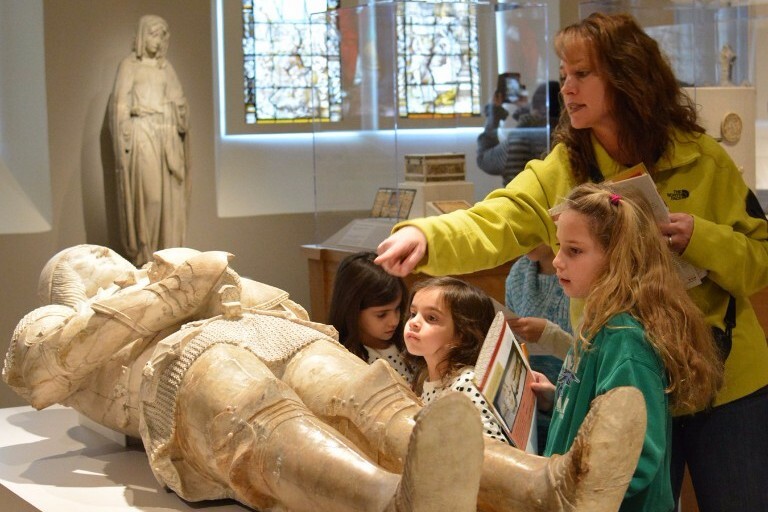 Dive deeper into one of the Museum’s special exhibitions with a docent-led tour, offered free of charge. 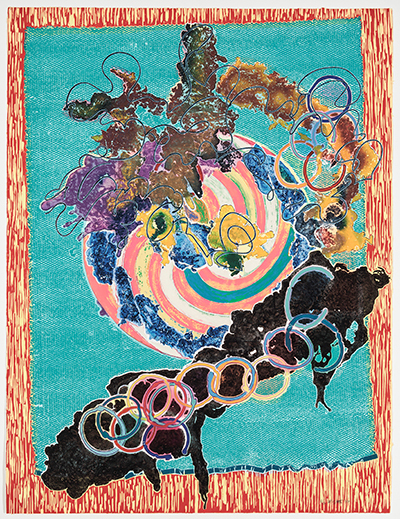 This week, Museum docent Allegra D'Adamo will discuss Frank Stella Unbound: Literature and Printmaking. WHEN: Thursday, June 21, 6:30 p.m. 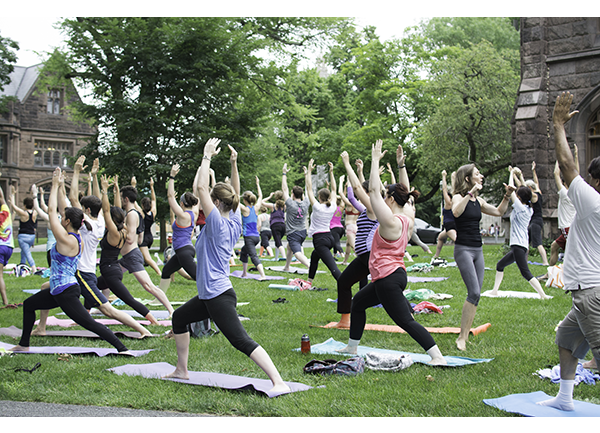 Explore the healing benefits of yoga while enjoying a beautiful summer evening. Be sure to bring your own mat. Instructor: Debbi Gitterman, YogaStream. Refreshments inside the Museum will follow. This year’s summer series presents films inspired by the transformation of literary sources in unexpected ways, as seen in the exhibition Frank Stella Unbound: Literature and Printmaking. All films begin at sundown. In the event of rain, films will be shown at 8 p.m. in 101 McCormick Hall. 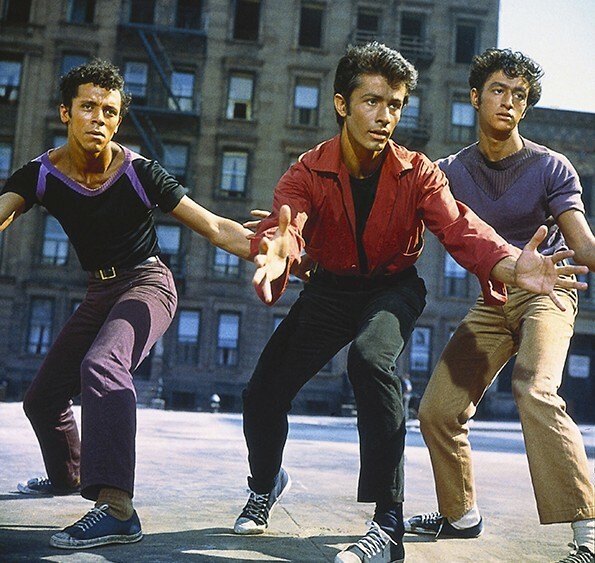 In this award-winning adaptation of the romantic tragedy Romeo and Juliet, two teenagers from rival New York City gangs fall in love, but tensions between their respective friends build toward tragedy. Starring Natalie Wood and Rita Moreno. Can an abstract painting tell a story with the same persuasive power and expressive drama as a narrative scene? What is the future for abstract painting—following the artistic brilliance of Pablo Picasso, El Lissitzky, and Jackson Pollock, can it continue to lead to breakthroughs and advances in artistic expression? 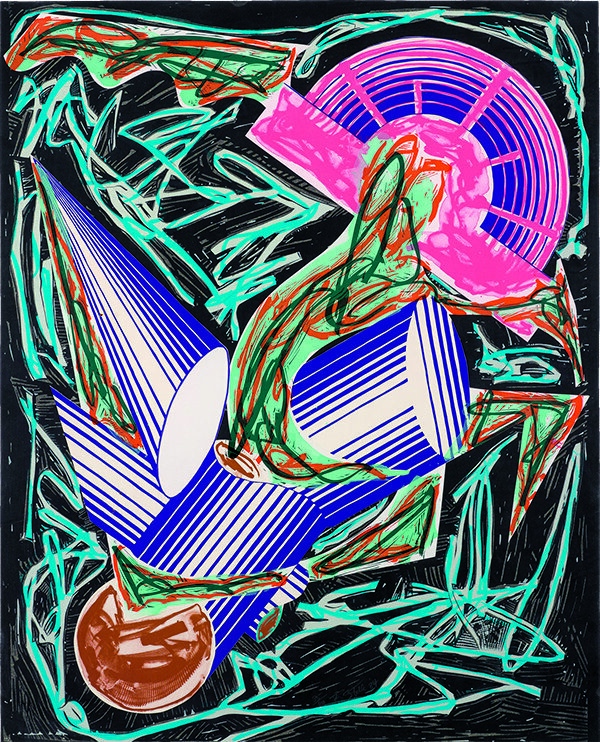 In 1984, Frank Stella, Princeton Class of 1958, began an exploration of these questions. Click here to read more about this exhibition.